People across the world were waiting for this and now it is finally happening. WhatsApp, the world’s most popular messaging app, has just introduced the video calling feature. This was bound to happen to happen. WhatsApp had been planning this for a long time and now those plans have finally been implemented and WhatsApp video calls are now official. Currently, the feature has only restricted to the Windows Phone users. The update has been rolled out for the Beta app. If you own a windows phone and are on the Beta program then you too must have got the update. How to make video calls from WhatsApp? Make sure that your app is updated to the latest version. Click on the call button at the bottom of the screen. Two options will appear. Voice Call and Video Call. Choose video option and you are good to go! WhatsApp Video Calls now possible! Since the feature has only been introduced on Windows Phones, the person you are trying to contact with must also have the same along with the updated app. If you call someone with an Android or an iPhone, it will not work. 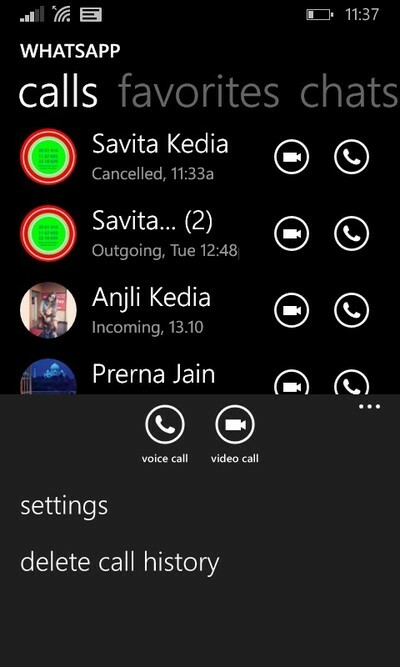 WhatsApp calling (voice) has been there on the phones for quite some time now. It offers good voice quality. The inclusion of video calling as a feature had to happen because there were many other apps which were offering it and WhatsApp could be let others have an edge over itself for long. Android and iOS have not yet got the WhatsApp video calls feature. However, Android and iOS have been left out of the mix right now. There is no confirmation on when the major platforms will get the update for the feature. This is happening for the first time that an update has been rolled out to the Windows Phone user community first. Otherwise, they are the last one to get the updates. 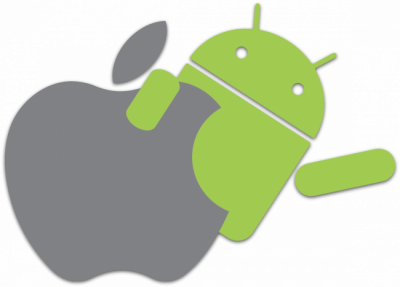 Anyways, it is not long before Android and iOS users also get the updates. Here too initially the Beta users will get it first. Stay tuned for more updates on the WhatsApp video calls.